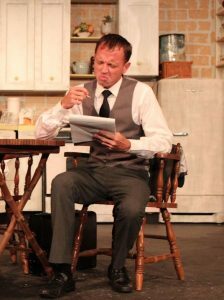 Justin Larsche is an emerging actor who lives and performs in Fort Myers, Florida. 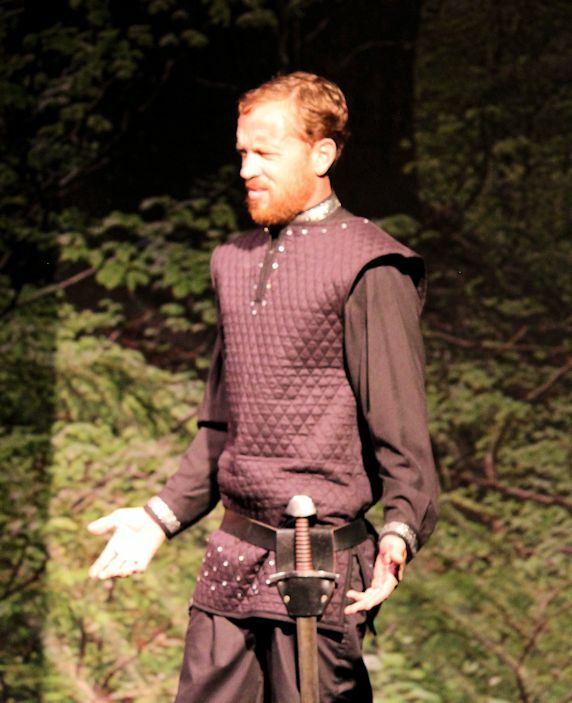 He is currently portraying the Sheriff of Nottingham in Theatre Conspiracy at the Alliance’s production of Marian, or the True Tale of Robin Hood. 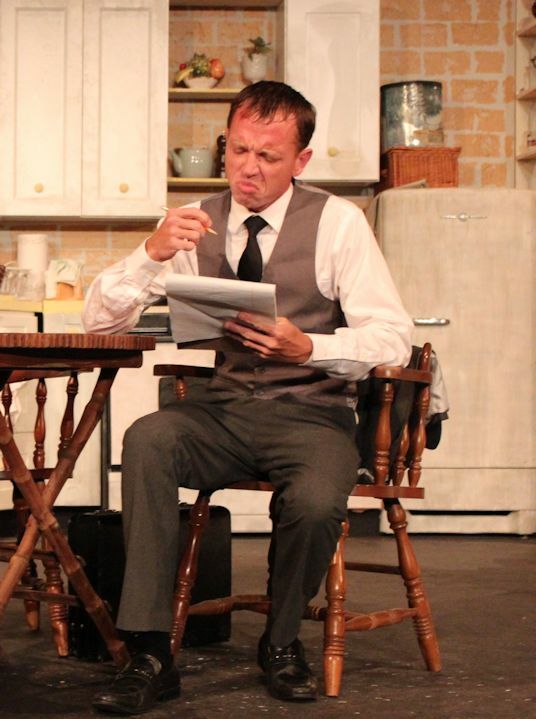 His acting credits to date include lovestruck lawyer Burnette Lloyd in Beth Henley’s Southern Gothic tragi-comedy Crimes of the Heart (see below), Body and Sold, Count Orsino in Shakespeare’s Twelfth Night (where he played opposite Holly Hagan), Larry in Patric Marber’s Closer (for Tellers’ Theatre Co.) and a Russian mobster named Yuri in Geral Godbout’s The Trade (in 2014). He has also gained experience performing in Lab Theater’s 2018 24-Hour Playwriting Project (he was a cast member in Candice Sanzari’s Critics’ Choice winner, “Thanksgiving is for Nutters”), on board the Murder Mystery Train, in short films and as a member of his own character entertainment company, Heroes and Villains.